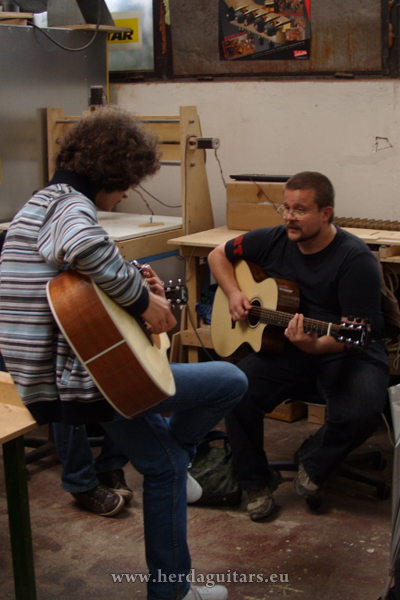 You can place order for guitar directly from us or from our dealer. 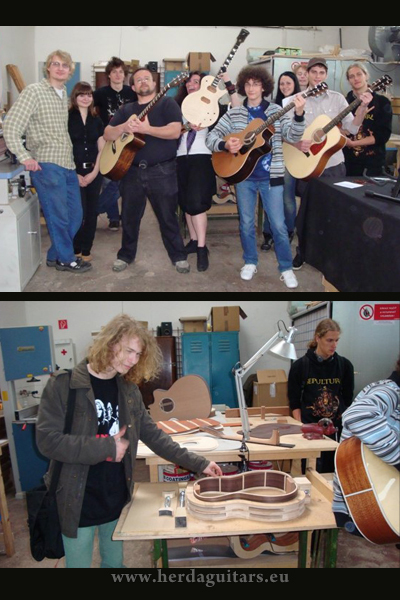 Guitars are delivered in two to five months, depending on complexity. We require payment in advance 40% of the total order price. In case you cancel an order 70% of the payment in advance is returned to you. When ordering very atypical instrument, we reserve the right to change the terms. Terms will be agreed in writing beforehand. Customer can pick up the instrument personally after invoice has been paid in cash or on our bank account or we send instrument by courier service within 5 working days of receiving payment. We accept PayPal payment also. 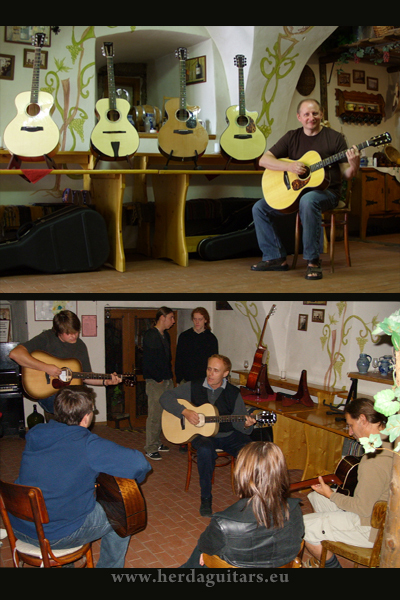 Each instrument purchased directly from us or from our authorised dealer is under warranty four years from the date of purchase. During this time, you are entitled to four free general maintain services of instrument, usually one a year. The guarantee applies mainly to manufacturing defects. The warranty does not apply to goods on consumption, such as strings, batteries, etc.. , the defects arising from normal wear and use, improper use and storage and intervention to instruments by the consumer or third party. Warranty condition is to respect the instructions in the user's manual that is attached to each instrument and is published on our website. The cost of roundtrip shipping for warranty work is the responsibility of the owner. General warranty and claim conditions are ruled by the law of the Slovak Republic. 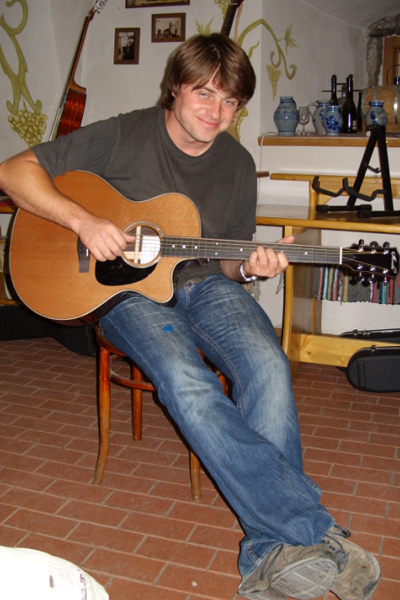 If you are a salesman with the musical instruments and would like to sell our guitars do not hesitate to contact us.